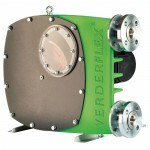 Verderflex peristaltic hose pumps have a number of superior features, making them ideal for liquids containing sand and other slurries with high amount of particulate matter (up to 80%), or viscous fluids. 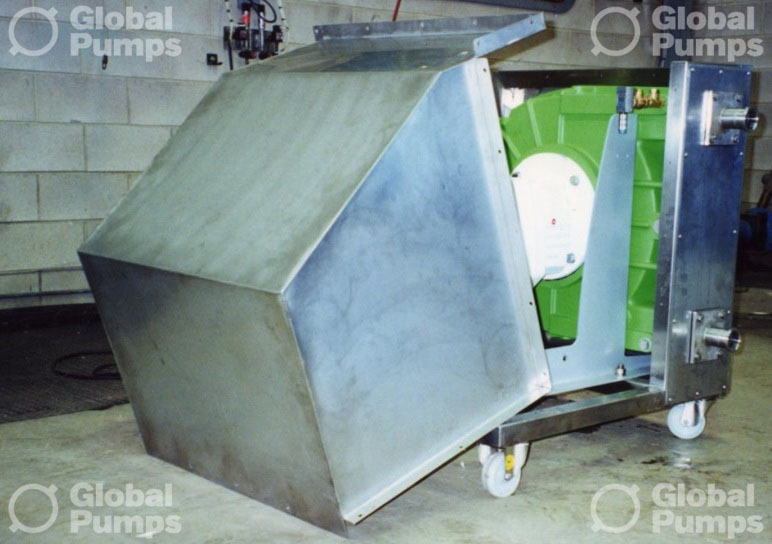 Global Pumps stock a wide range of pumps and pumping systems from leading peristaltic pump manufacturers, ensuring you receive the highest quality for your industrial project. 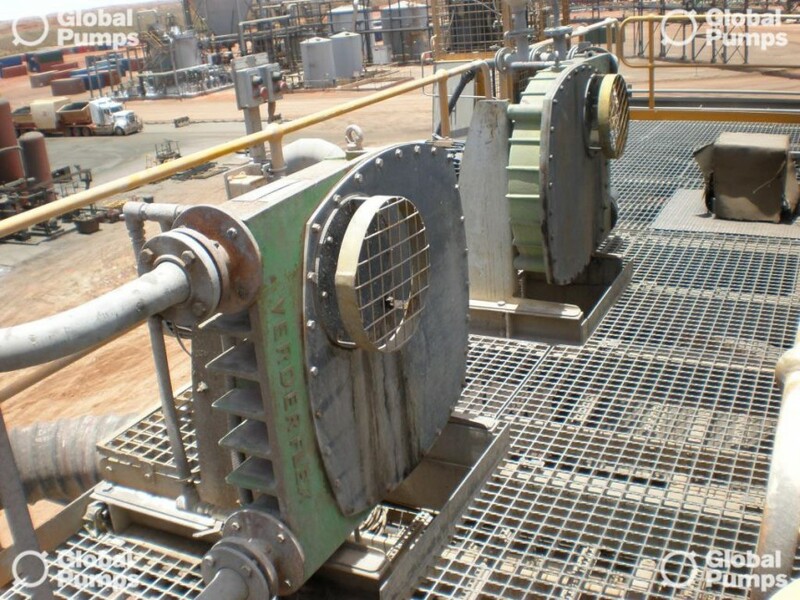 Contact us today and talk to a pump expert about how we can solve your pumping challenges! We also stock a wide range of other pump products, including diaphragm pumps, mag drive pumps, drum pumps and much more. No valves or seals in contact with process fluid. Breweries, diatomaceous earth, wineries, dairies, sugar refining, abattoirs and even pumping tomato paste. Can these hose pumps run dry? Yes they can. 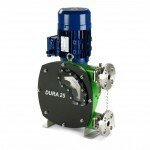 They can run dry continuously without any damage to the pump. Yes, you can reverse the pump for clearing blockages. Can I use standard lubricating oil in the pump casing? No because this will reduce the hose life dramatically. We recommend to use the Flex-lube peristaltic hose pump lubricant. How long will the hose last? This is different for every application. The average would be about 2,000 hours but this will depend on a number of different factors. 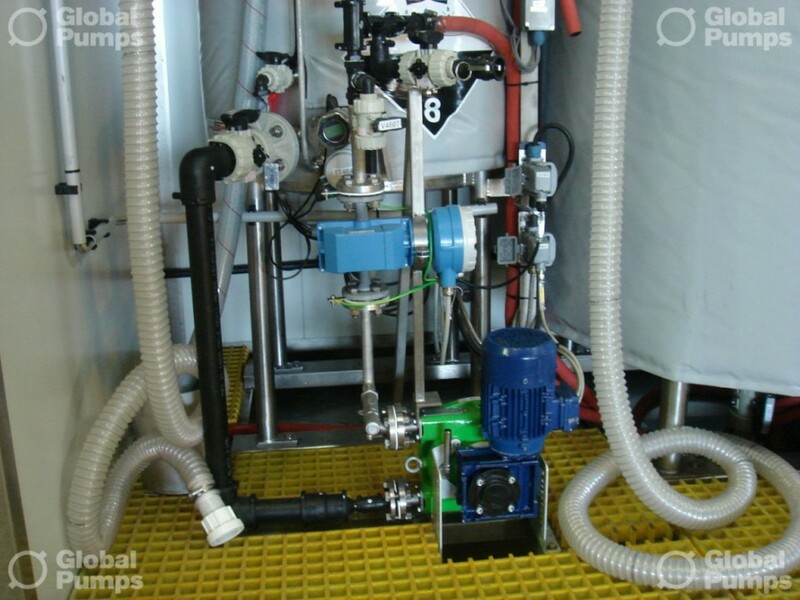 These factors include the following: Product being pumped, operating times (intermittent or continuous), suction pressure and discharge pressure. Please take the above estimated time as a guide only, as it could be very different in your application. 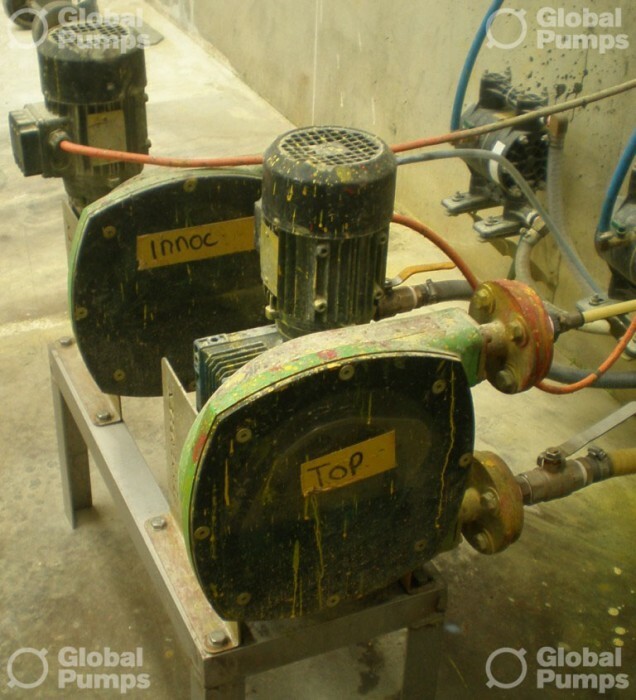 For more information or to get a more accurate guide, please contact Global Pumps. 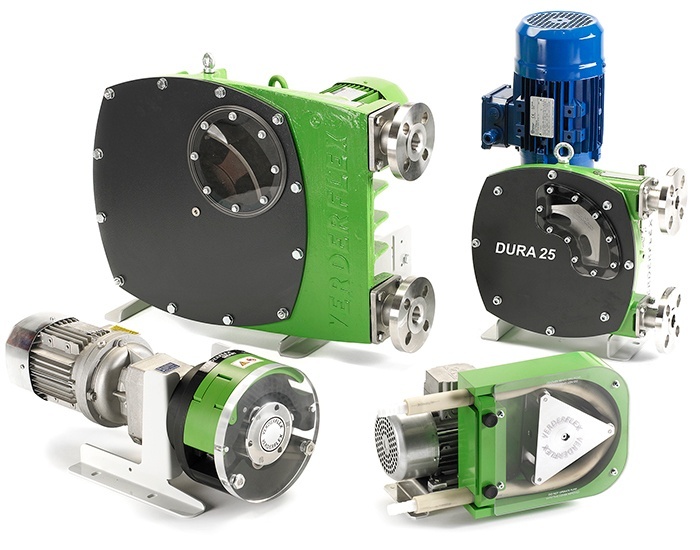 Advanced peristaltic hose pumps being the new innovative design and compact design. 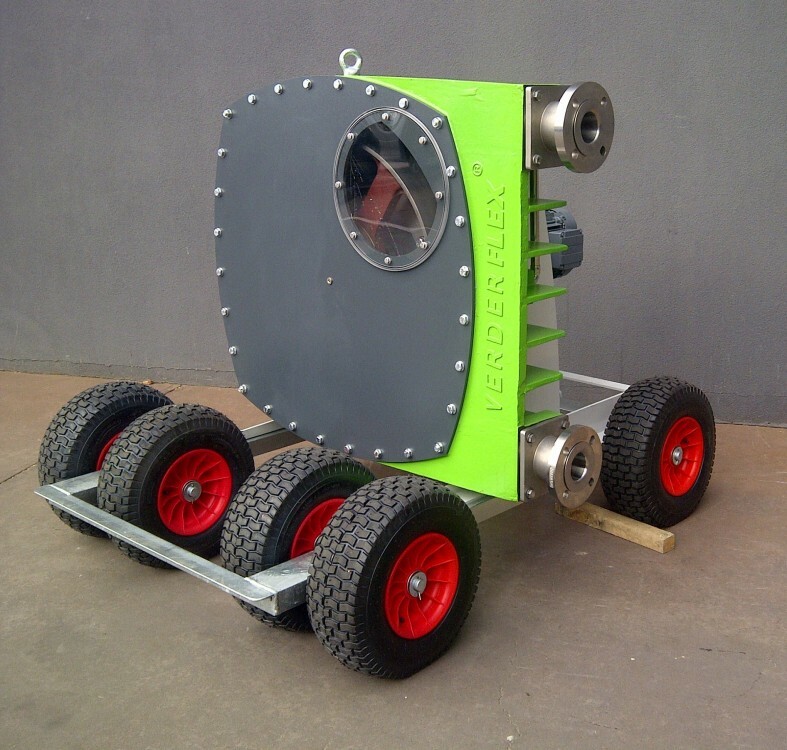 Flow rates from 23L/hr to 15.3m3/hr and pressures up to 16 bar. 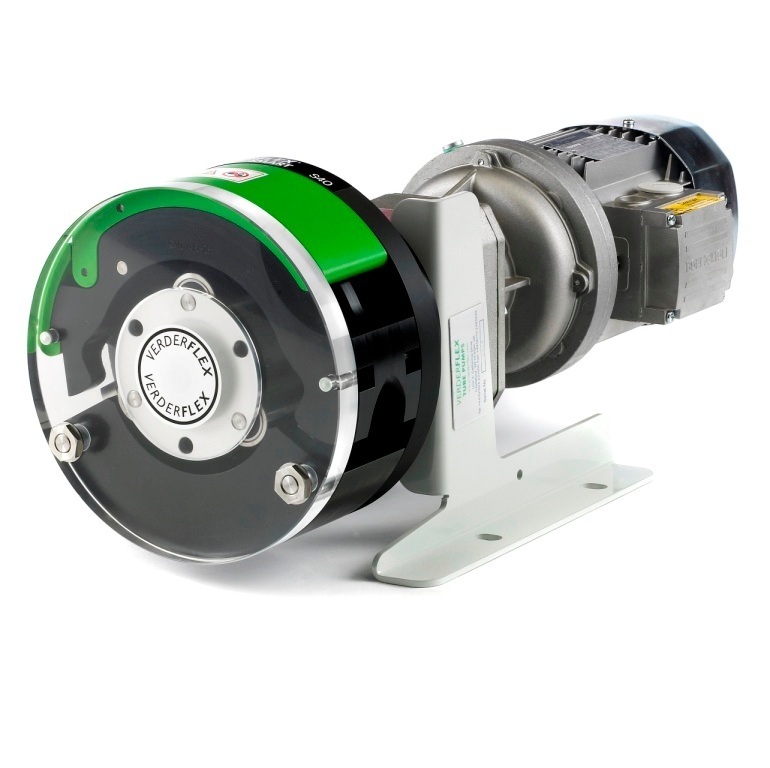 The VF series pumps have flow rates up to 90m3/hr and discharge pressures up to 16 bar. 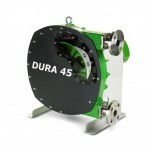 Peristaltic tube pumps for low flow, low pressure applications. Flow rates up to 1020 L/hr and Pressures up to 2 bar.